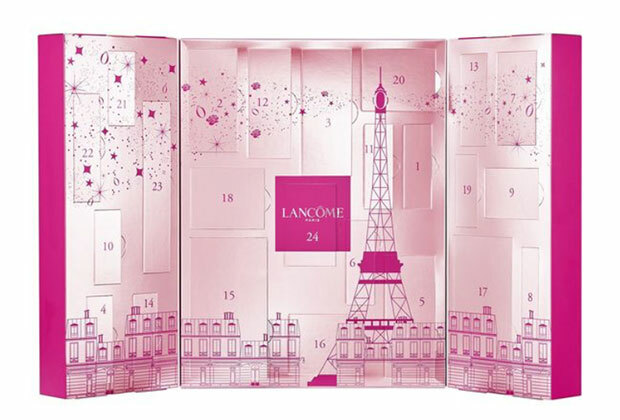 French beauty house Lancome is celebrating the holiday season with a spectacular beauty and skincare advent calendar that allows you to sample a wide range of the most popular products and shades. 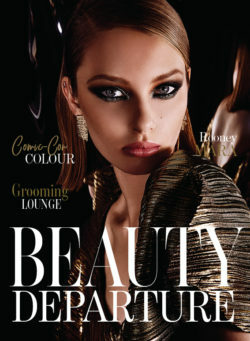 The 2018 Advent Calendar boasts 24 travel-sized makeup, skincare and fragrance deluxe samples. 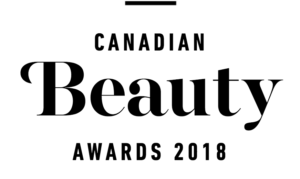 (It retails for $199 on lancome.ca and boasts a value of $416) It comes housed in a fuchsia pink box with a design of fireworks over the Eiffel Tower. 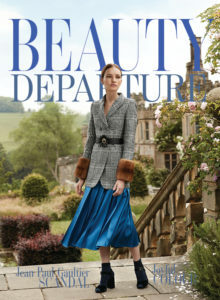 I like this set so much, I showed it on a recent Cityline tv episode. 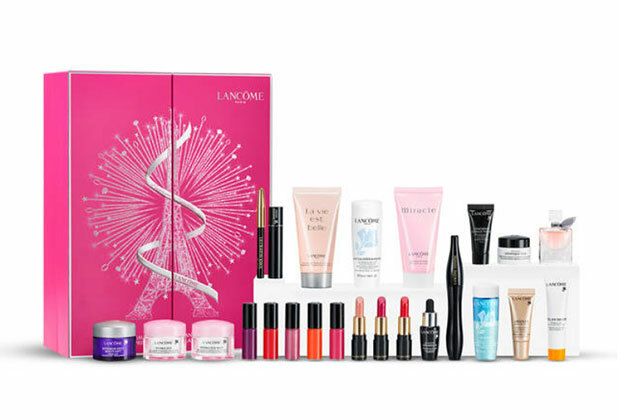 THE GIVEAWAY: I gave away a Lancome Advent Calendar to one lucky reader. To enter, I asked readers to tell me in a blog post comment below how they’d rate this beauty advent calendar on a scale of 1 to 10. Jo Anne V told us and we drew her name from all entries. Congrats Jo Anne.